To Laser mark engrave black color on anodized aluminum, there is a big demand need for this. Why? As now for most mobile phone cases including apple’s all series product like iPhone and iPad and other electronic devices, they are all made of anodized aluminum materials. 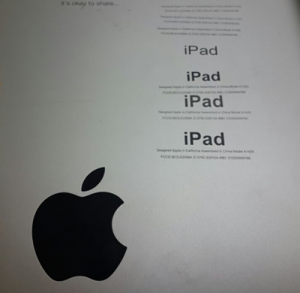 Then what kind of laser marking engraving machine could do this? If you are using a common fiber laser marking engraving machine, you may find that it could do the laser marking work, but the marking color is a gray color, not black color. If need to mark & engrave black color on anodized, we need a Mopa fiber laser marking engraving machine. What is a Mopa fiber laser marking engraving machine? A Mope fiber laser marking engraving machine is a laser marker engraver with Mopa fiber laser source. Yes, this is the key that makes it could laser mark & engrave black color on anodized aluminum materials like iPhone case and iPad case. Compared with the common fiber laser source, the Mopa fiber laser source has a special function that it could adjust the pulse width of the laser. The common fiber laser source’s pulse width usually is fixed and can not be changed and adjusted. But Mopa fiber laser source allows operation software to adjust and change its pulse width parameter to make the laser beam’s energy to be adjusted more narrowly. Then it could mark black color on anodized aluminum. As we know, common fiber laser marking engraving machine’s main usage and application is laser marking engraving on metal materials, like stainless steel, iron, aluminum, zinc alloy or aluminum. Common fiber laser could laser mark gray color on metal, could laser marking white color on metal, and could laser mark words on some pure plastic materials. Laser marking plastic is an extra function of the fiber laser, as fiber laser’s main function and application are for metal laser processing. Although laser marking on plastic is an extra function, But for some Synthetic Plastic, common fiber laser has no reaction to them. As synthetic plastic has some mixed materials together. Then Mopa fiber laser again shows its powerful and additional function, Mope fiber laser could laser mark & engrave various kinds of plastic materials including pure plastic and synthetic plastic. Mope fiber laser also has another special function that it could laser marking different colors on stainless steel and some other materials. 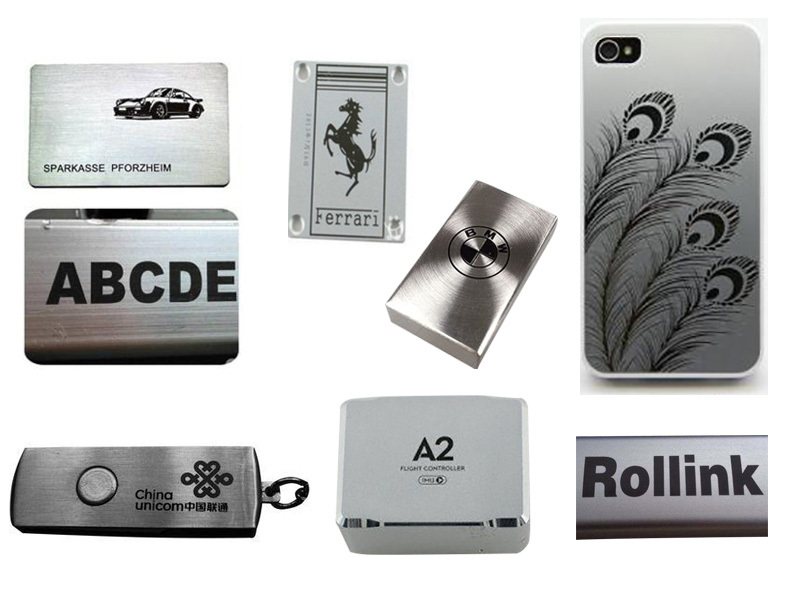 In laser processing area, it is called color laser marking engraving. We are talking a little far. Let get back the main topic, If you need laser mark engrave black color patterns on anodized aluminum, Then choose a mope fiber laser marking engraving machine, also can be called color laser marking engraving machine. This is the best choice for you. 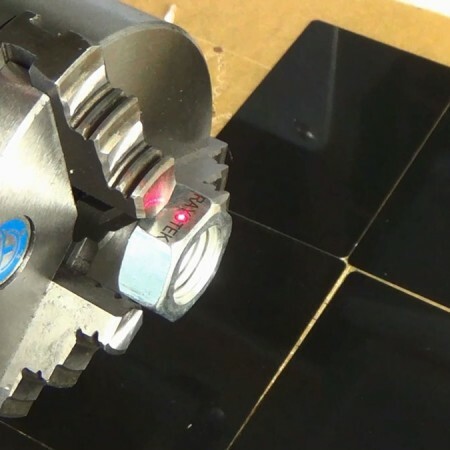 Let’s take a look at an application video of laser marking black color on anodized aluminum nameplate by mopa fiber laser marking machine. Which kinds of Laser marking & engraving cutting machines are welcome by Vietnam? What Kind of Precision Ruler of a Fiber Laser Engraving Marking Machine Should We Choose? 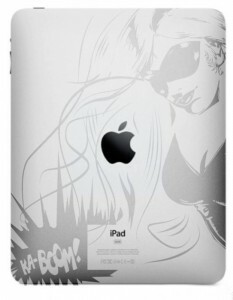 What Laser Marker Engraver Should We Choose If Mark Engrave 200 x 200mm Area? What are the Differences of Raycus, Super, Ipg and Max Fiber Laser Source? What is the Source for the CO2 Laser? is it Air Cooled?